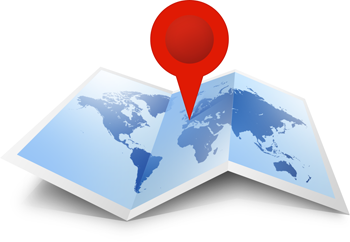 Creation of Master Local Business Profiles for one or more company locations. As a SearchWrite client, you will be able to manage all of your local business data from a single profile that is fed directly into the leading Local Search networks. Localization and translation services for international content and multi-national commerce. Integration with Mapping services and Mashups including Custom Mapping, Google Maps, Google Earth and Panoramio enhancements.